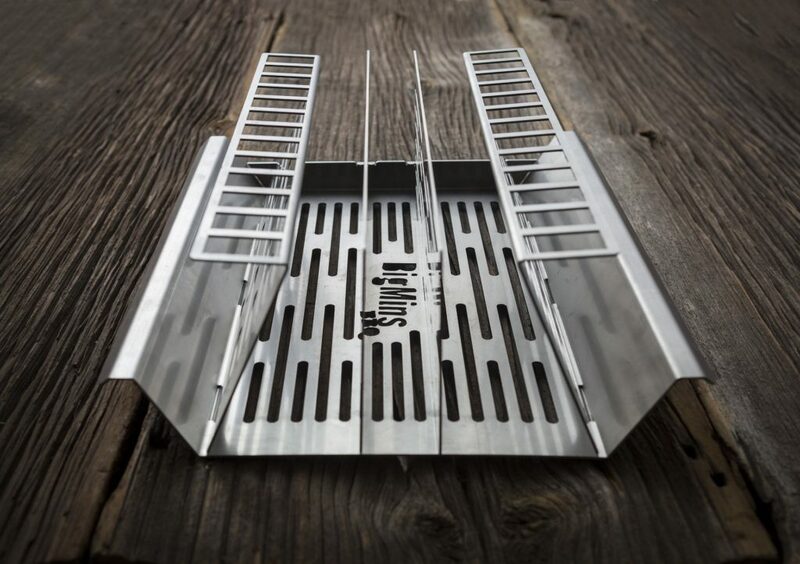 Expand your grill. 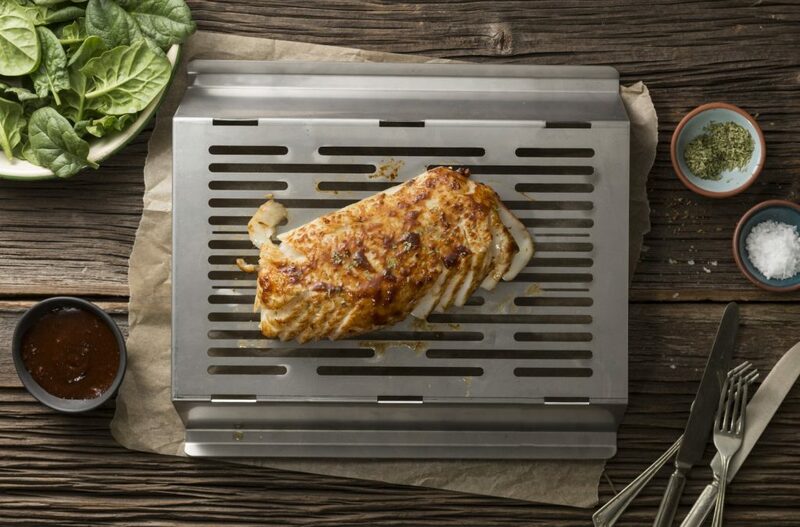 Exclusively Online. 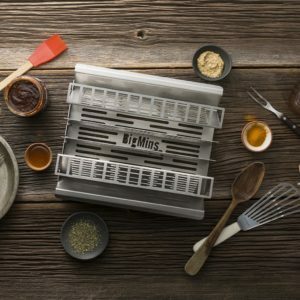 The BigMins Grill Gizmo (patent pending) is a totally configurable grill gadget designed by the BigMin himself to make grilling faster and easier, and optimize space on your grill so you can cook more food at once. 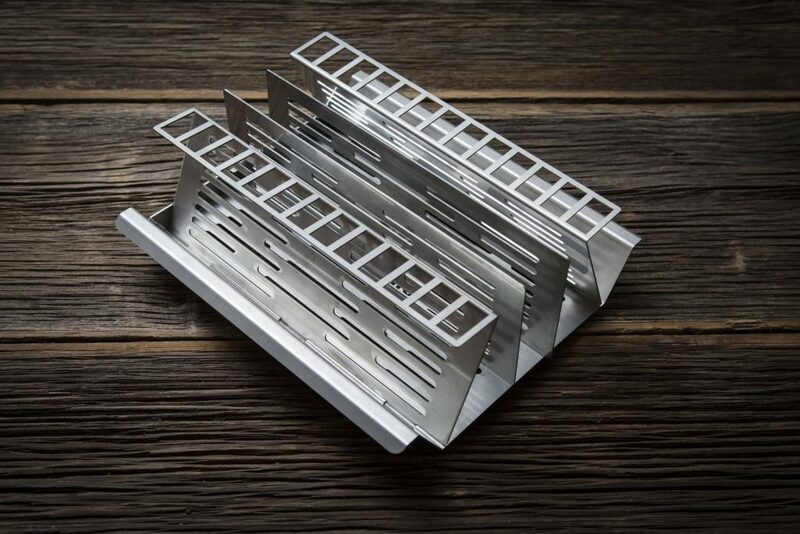 Holds Enough Food For Your Whole Party! 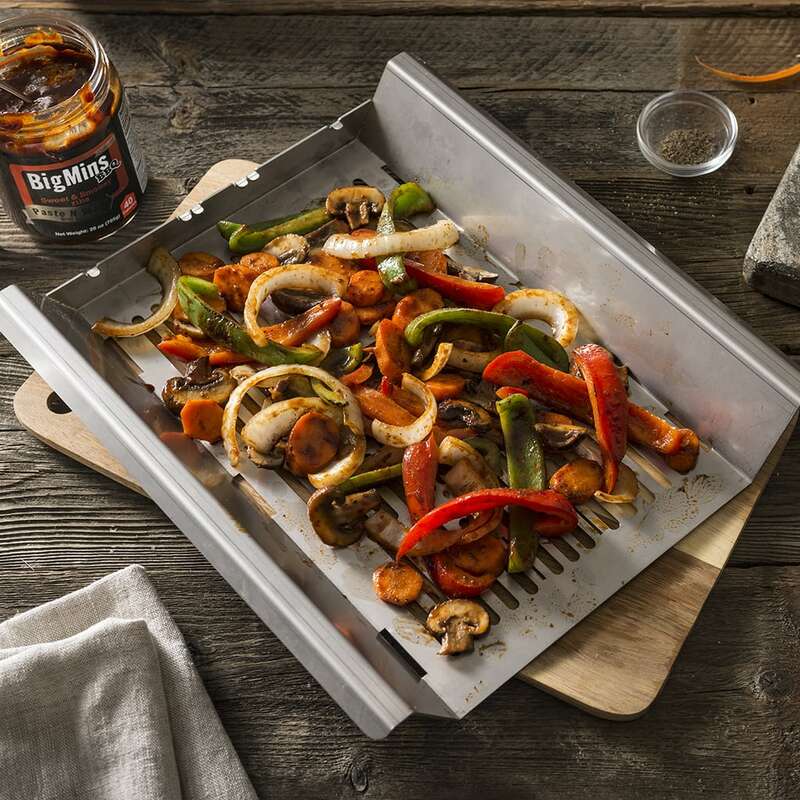 Extra fat is not required – simply paste your food with BigMins BBQ Seasoning Paste, place on the Grill Gizmo, and let your grill add the smoky goodness! 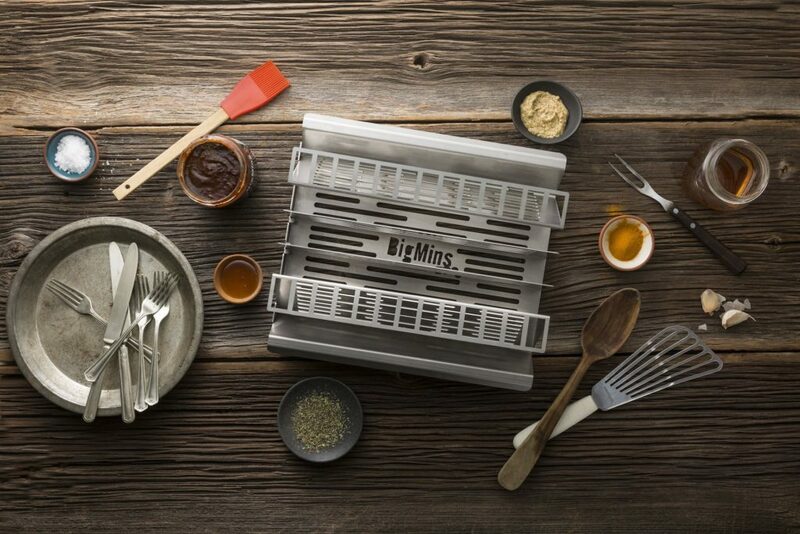 BigMins Is All You Need! 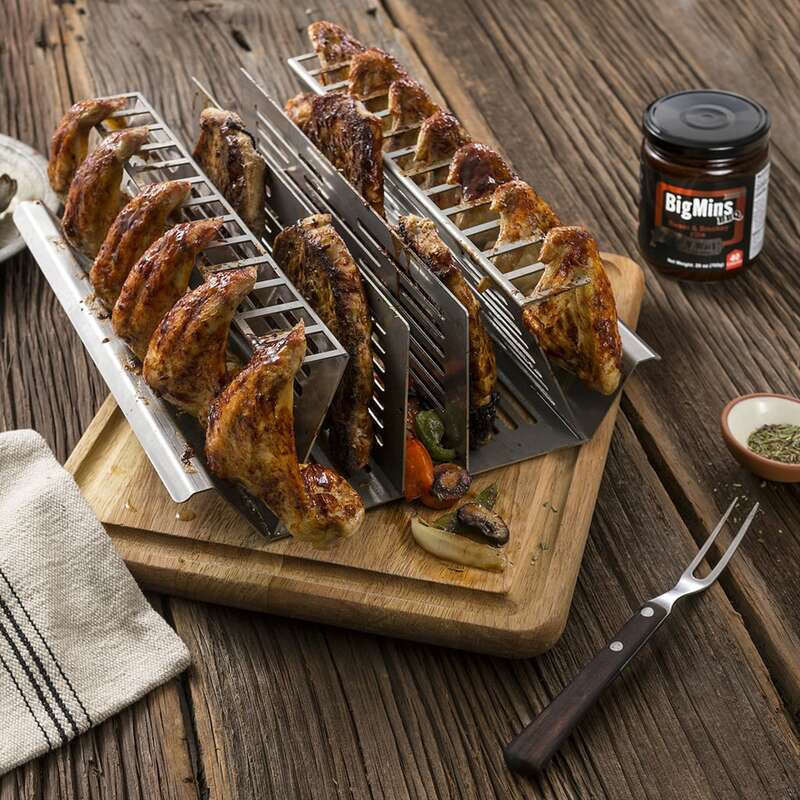 When combined with BigMins BBQ Seasoning Paste, it’s a Complete Grilling System! 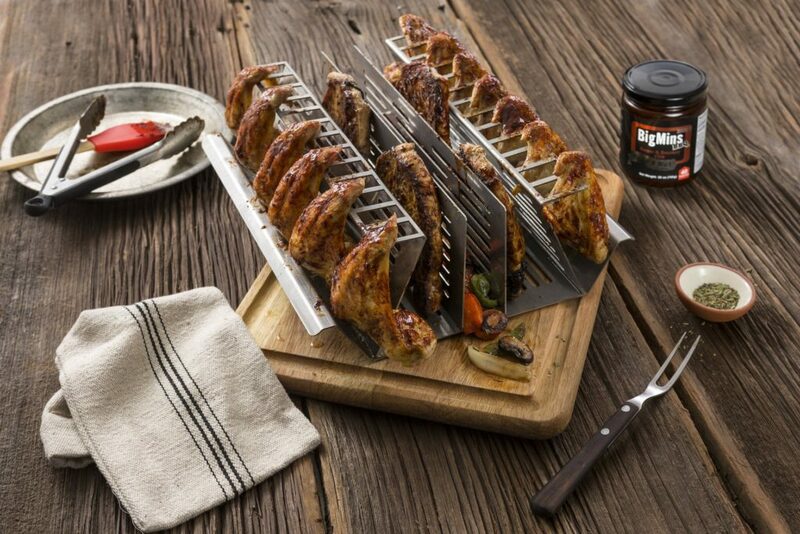 Simply load the food onto the Grill Gizmo, paste with BigMins BBQ Seasoning Paste, and let your grill do the rest. 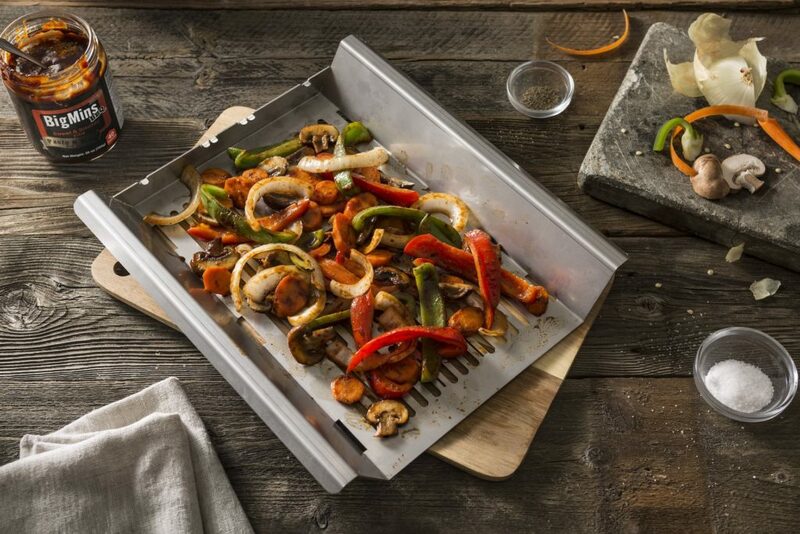 Surprise and delight your guests with mouthwatering meat, fish and veggies prepared with no effort, leaving you free to enjoy your friends and family.